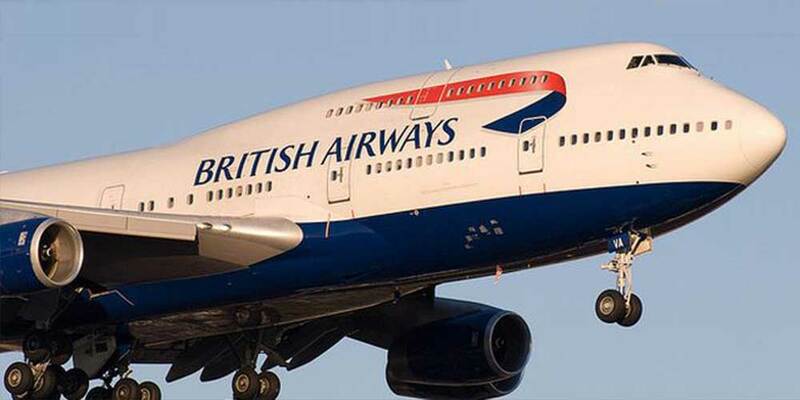 British Airways is launching direct flights between Durban and London three times a week from October 29. The new route adds to the airline's existing twice-daily flights between Johannesburg and London and daily flights between Cape Town and London. The Durban route expansion was part of British Airways' £4.5bn, five-year customer investment plan, it said in a media release on Tuesday. "The service will be the only non-stop link between Europe and Durban and will be operated by the airline's newest aircraft, the Boeing 787-8 Dreamliner. The aircraft will arrive at King Shaka International in the morning and land back at Heathrow in the evening," British Airways said. "Great Britain and KwaZulu-Natal share a very rich history, and we are excited to be able to rekindle that relationship with the launch of this new route," Sihle Zikalala, KwaZulu-Natal MEC for economic development, tourism and environmental affairs said.